We know how important it is to keep your favorite appliances up and running. Choose us for the microwave repair in Marlboro, New Jersey you need and you won’t be disappointed. Call us when your microwave stops working properly. We’ll send a technician over to have a look and provide repairs. With their experience, the technicians know that it’s important to keep a supply of replacement parts to expedite the process. When you choose Appliance Repair Marlboro NJ, you’ll get the best treatment. You’ll get a highly certified tech for a high-quality service at a great price. When we send a tech to your house, you can be sure that he’ll be able to provide service for any appliance. Microwaves, fridges, and freezers are just a few that a good tech can service. For great service at a great price, call today and we’ll take care of you! 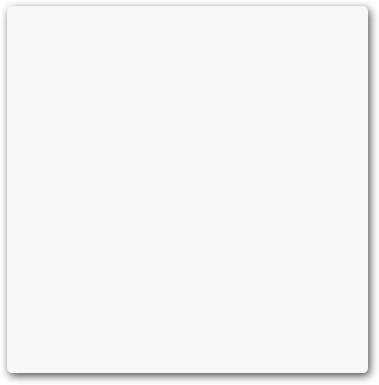 When we get a service request call, we take action immediately. 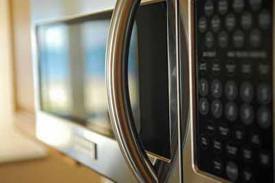 We’ll send a technician to your house to provide fast and affordable microwave repair. Any tech we send can perform repair service on any brand or model of microwave. You’ll need to explain the problem you are having with your microwave to your technician. This allows them to quickly figure out what the underlying problem is. You have the option of watching them work or going and spending your time doing other things. The choice is yours. Before you know it, your tech will let you know when the job is done and your microwave will work as good as new. When you need local microwave service in Marlboro, we’re your best bet. We take care of our customers. We accomplish this in many ways. Excellent customer service is the first way. Another way is to make sure you get the best local technician. Local techs can get to you quickly without having to travel too far. You’ll always get the service you need when you choose us. 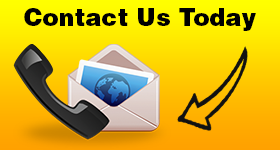 When you need Marlboro NJ microwave repair, give us a call. 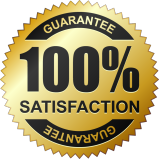 We guarantee great prices on the repair service you need for your microwave. You will be very happy with the pros we send to help you. Call now to learn more!